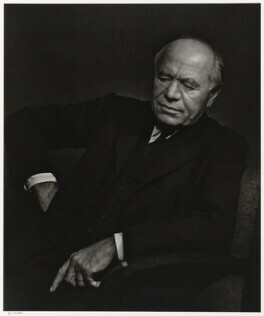 Yousuf Karsh belongs to that small elite group of artists whose work has not only affected our perception of people and ideas but has also helped to influence the course of history. 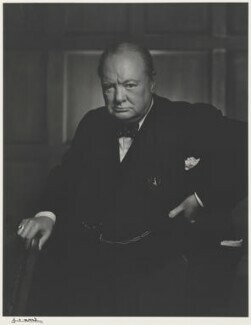 The publication of his famous photograph of Churchill on the cover of Life magazine in 1942 is generally accepted as having played a large part in diverting the attention of the American public to the plight of Britain and convincing them of our fighting spirit and determination to survive. 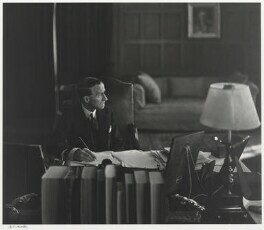 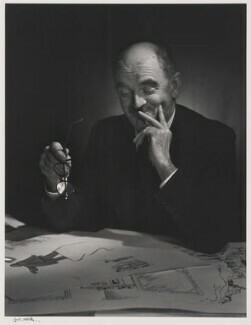 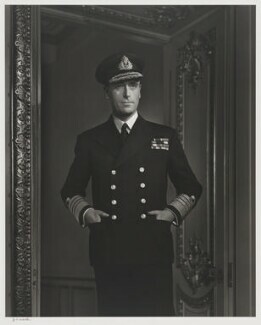 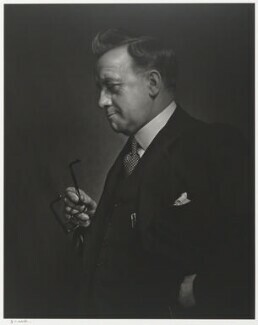 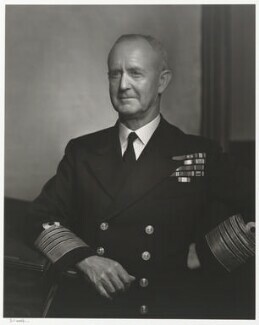 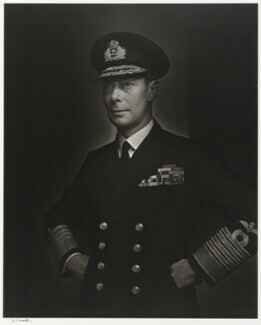 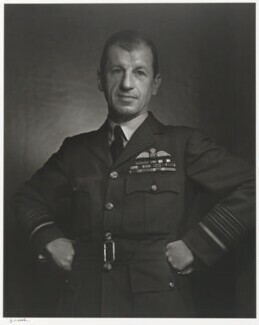 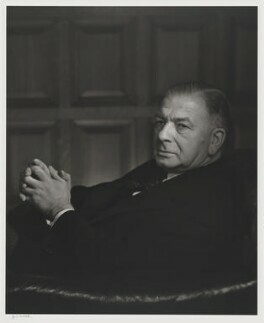 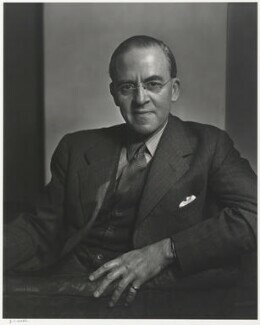 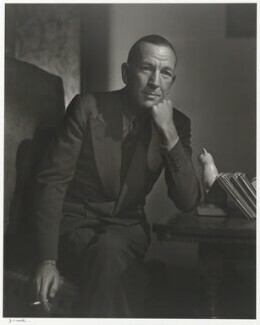 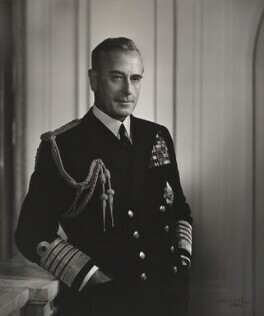 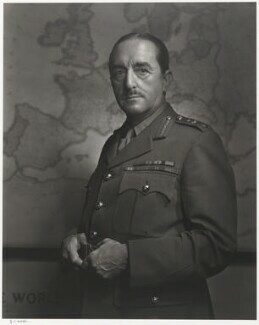 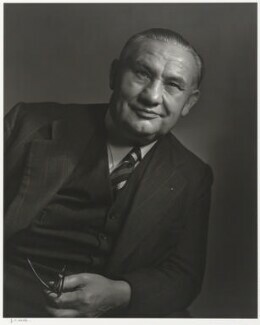 Karsh has always had a special relationship with Britain, for following the international success accorded to him for the Churchill photograph, in 1943 he boarded a Norwegian freighter containing a cargo of explosives which was bound from Canada to Britain and stayed in London to photograph wartime leaders and intellectuals. 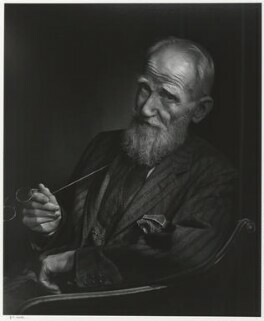 Many of these photographs were published in the Illustrated London News and played their own part in raising the nation’s morale. 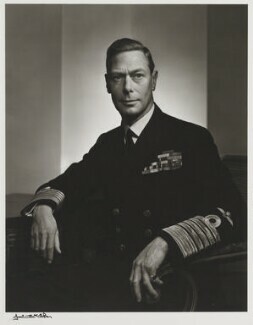 Since then he has returned to Britain many times and on one of his visits in 1976 photographed the Rt Hon Margaret Thatcher. 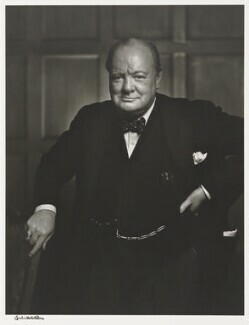 Karsh’s ability to produce the ‘definitive’ portrait of so many of the great men and women, not only Churchill but Kennedy, Khrushchev, Castro, Hemingway and others, was not achieved lightly. 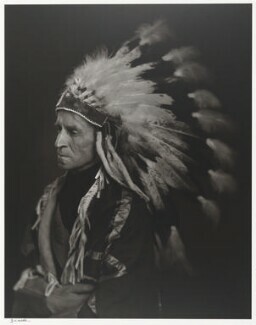 In addition to the long sittings he often required, he researched his sitters thoroughly before meeting them, and his careful studio lighting, which he first learned with the Ottawa Little Theatre in the 1930s, is legendary. 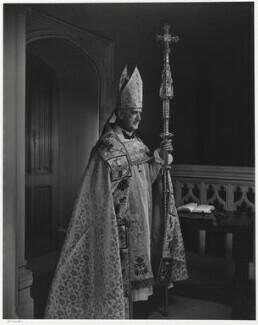 Courage, too, was required, for who else would have dared to pull the cigar from Churchill’s mouth or persuaded Khrushchev to dress up in a large fur coat?